Erin Delohery is Senior Job Captain and LEED Green Associate @ Kenneth Boroson Architects, LLC. 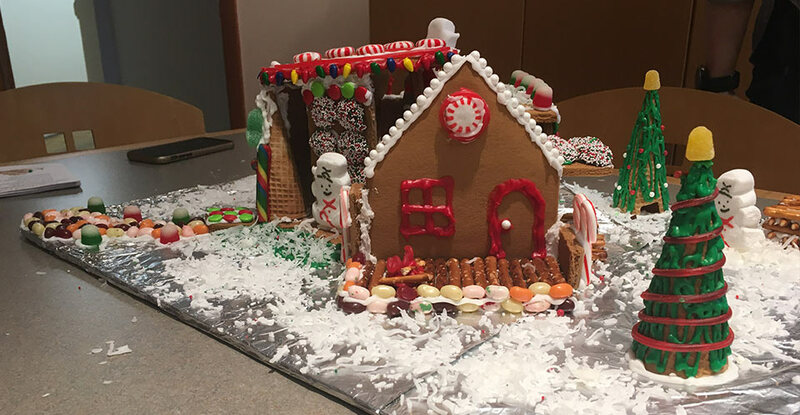 What better way for an architecture firm to celebrate the holidays than with a classic gingerbread building contest? 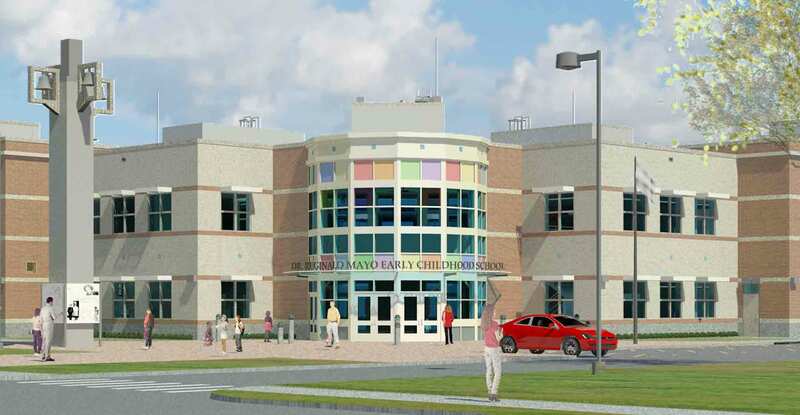 Creating a fun and inviting environment for children in school can be a difficult task in today’s cultural landscape. The many tragic school shootings that have occurred in this country have put educators and municipalities alike to the task of creating safety guidelines for not only procedures but the school building itself.